The former commander in charge of the police deployment around the Hillsborough disaster will be prosecuted for death by blame. 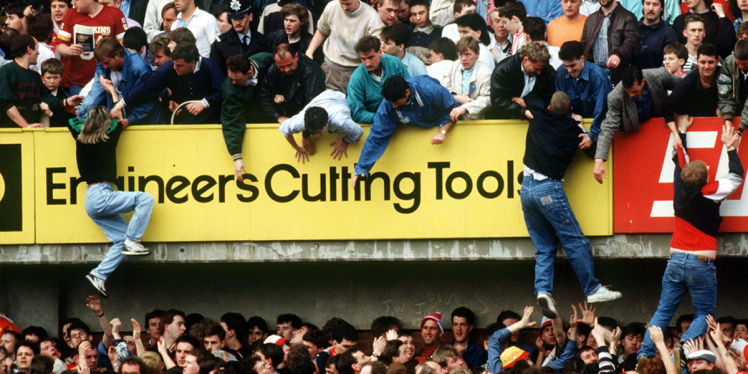 At the stadium disaster in Sheffield in England, a total of 96 fans of Liverpool football club died on April 15, 1989. The British Public Prosecutor had asked a judge to lift a ban on suing David Duckenfield (73). That ban was introduced in 2000. The judge decided to grant that request on Friday, posted by the Right News. Duckenfield will be charged with 95 cases of death by debt. The 96th victim, Anthony Bland, died four years after the disaster when his artificial respiration was turned off. His death, therefore, falls outside the current persecution. The disaster in the Hillsborough stadium happened during the semi-final of the English FA Cup between Liverpool and Nottingham Forest. A panic outbreak in Liverpool supporters resulted in a fatal rush. In April 2016, a British jury already ruled that the disaster was due to police action; Duckenfield ordered a gate to be opened, which led to the crowds being squeezed into a narrow tunnel. In addition to Duckenfield, several other (former) police officers, a police lawyer and the former Sheffield Wednesday chairman Graham Mackrell are being prosecuted for their involvement in the disaster.